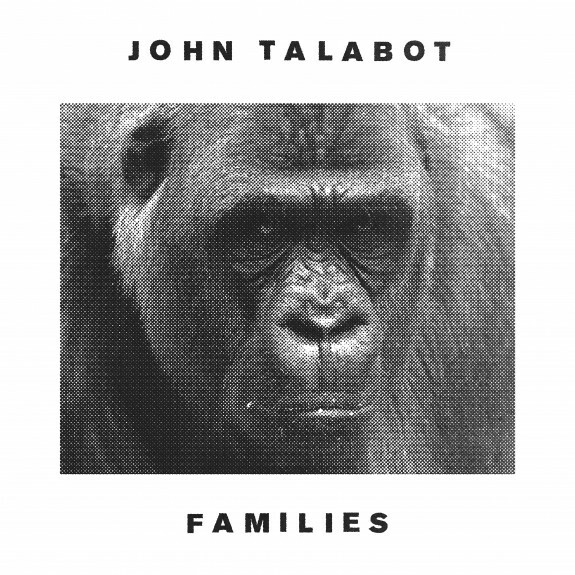 New summer jam from Barcelona’s John Talabot, taken from his forthcoming Families EP, due May 9 on Young Turks. Featuring vocals from the lovely Cameron Mesirow, aka Glasser. We are also big fans of the cover art, for obvious reasons. 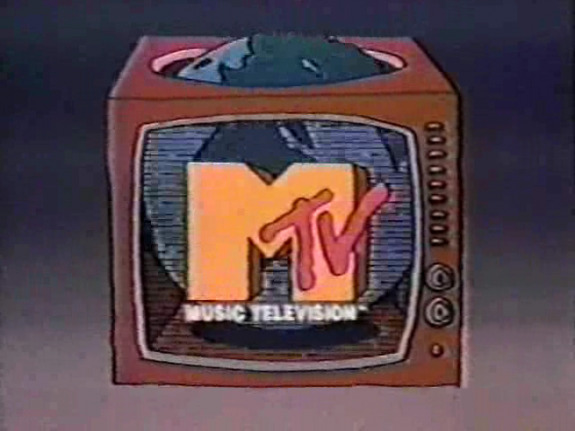 Only two days left to vote for Best Music Blog in MTV’s O Music Awards, and we would greatly appreciate your support.